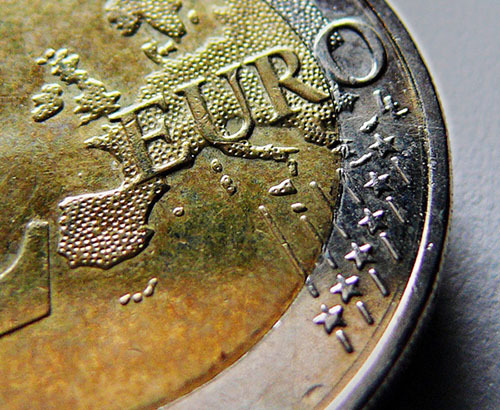 Euro starts the week on the back foot following the release of weak inflation and business confidence data. 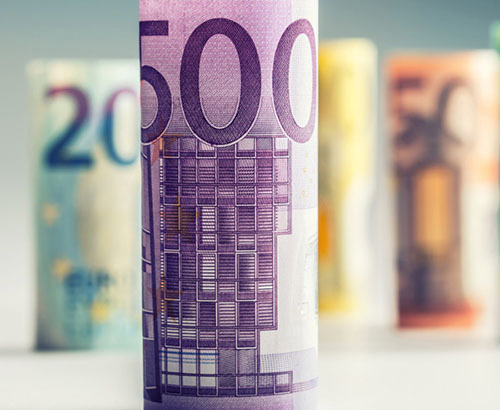 Once again the single currency got off to quite a rocky start to the week, with fairly feeble inflation data from across the bloc and another bleak business confidence survey (Sentix) further justifying the market’s reluctance to back the euro at present. Yesterday’s releases may well have set the trend for the early stages this week. There is plenty of scope for the negative vibes from the Sentix report to filter through to this morning’s Markit PMI data from Europe’s major players; France and Germany, particularly given the fact that both have been on a fairly slippery slope since early 2018. 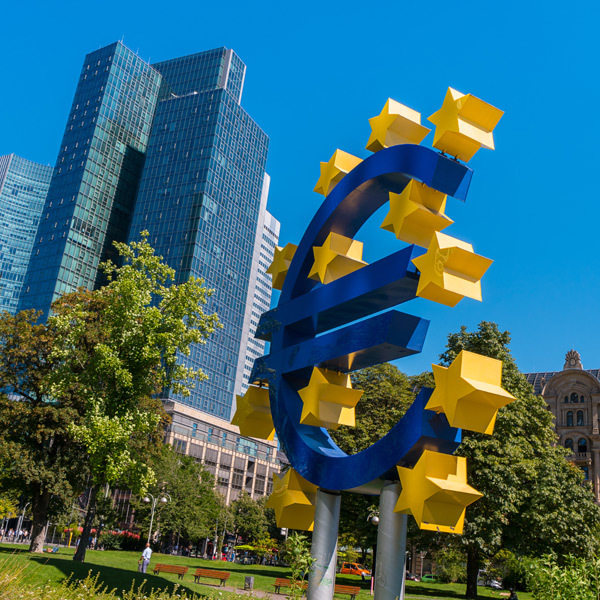 Those with an immediate euro requirement may want to get in touch beforehand to make sure they are in a position to capitalise on movements in their favour. In a year where unity within the Eurozone has never been so important, investors have become all the more sensitive to signs of conflict between Brussels and the figureheads of its EU members. 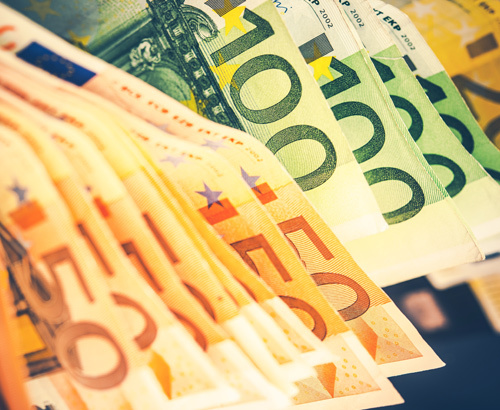 We saw euro exchange rates wobble in the face-off with Italy’s ministers over their budget proposals. We might see further uncertainty this week when economy minister Peter Altmaier is due to comment on Germany’s new strategy to strengthen their industrial sector, by potentially stepping over the red lines the EU set to its members to promote fair and equitable trade within the bloc. As it stands it seems Altmaier is pushing for “special support”, to give Germany an edge in the manufacturing of electric car batteries, 3d printing and chemical engineering. The added funding will allow the European powerhouse to inject extra funding into R&D and continue to drive its current offering into the international market at an even more competitive price as a result, and potentially undercutting the offering from its EU counterparts unfairly. It will be interesting to see how the EU commission responds to this over the coming days, a strong conflict in stance may well send the euro cheaper. In fact, this could be further compounded by Wednesday’s factory orders release on Wednesday. We have heard plenty of reports highlighting the damage the German economy has sustained since global trade relations with the US and China threw shock waves through Germany’s manufacturing sector. I wouldn’t be surprised to see a similar theme on Wednesday morning, in which case sustained euro weakness should be expected.